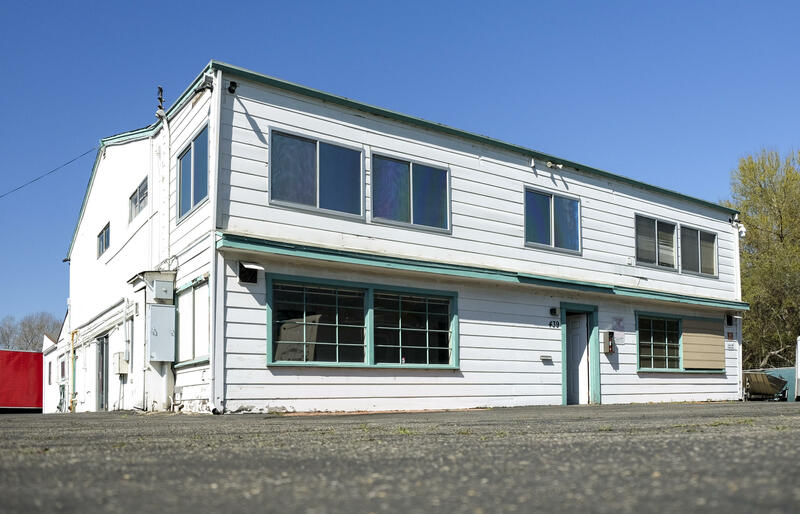 Freestanding two-story, wood frame building with roll-up doors and easy freeway access.Located in Old Town Goleta near UCSB, restaurants, and local conveniences. Very quiet street. Priced to lease now!